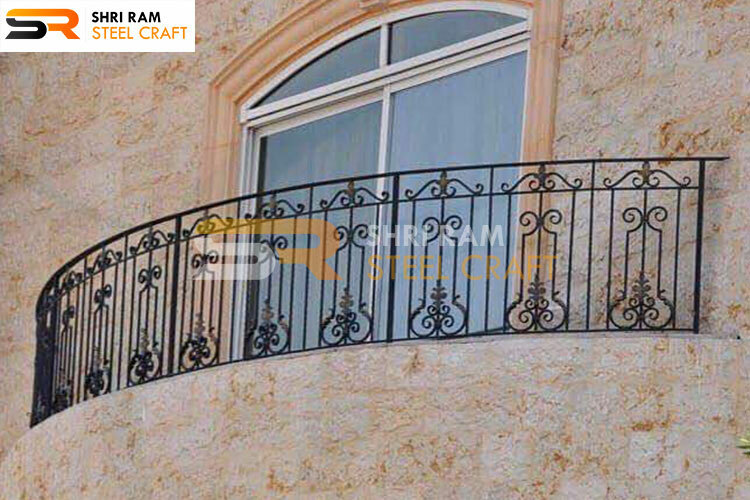 We are the finest and most specialized while crafting wrought iron balconies at the best prices. 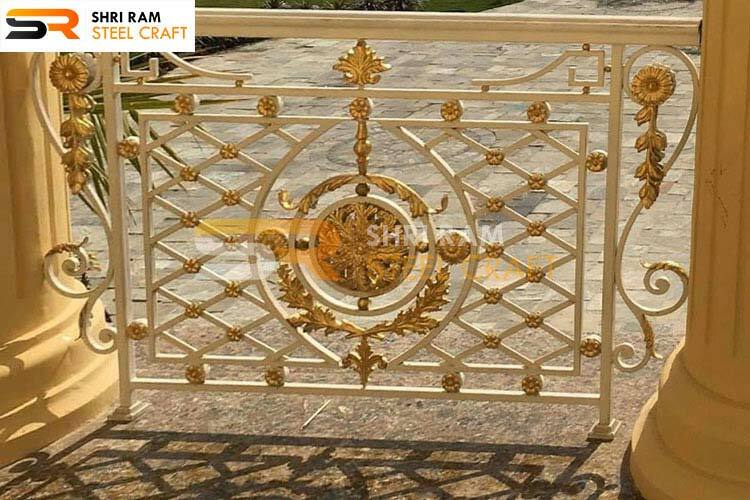 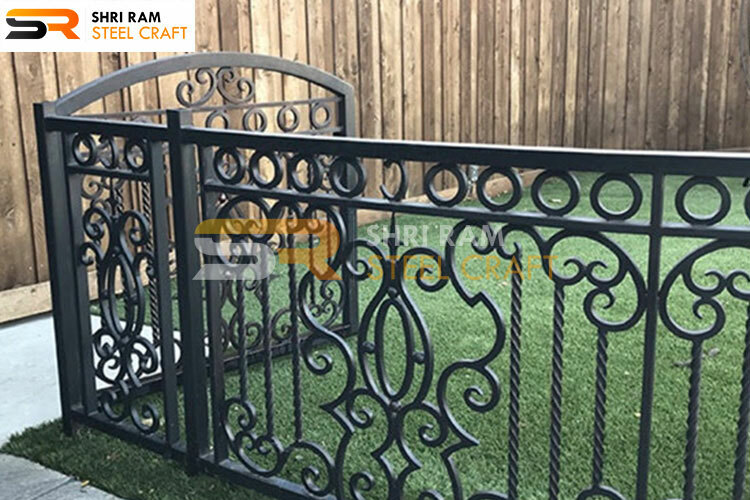 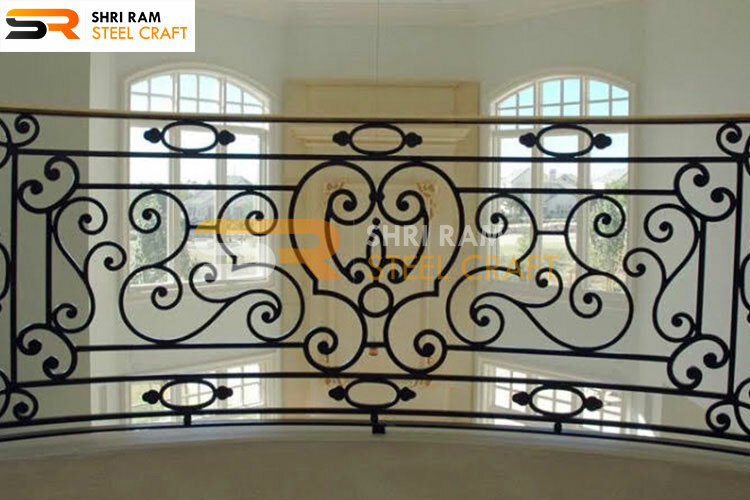 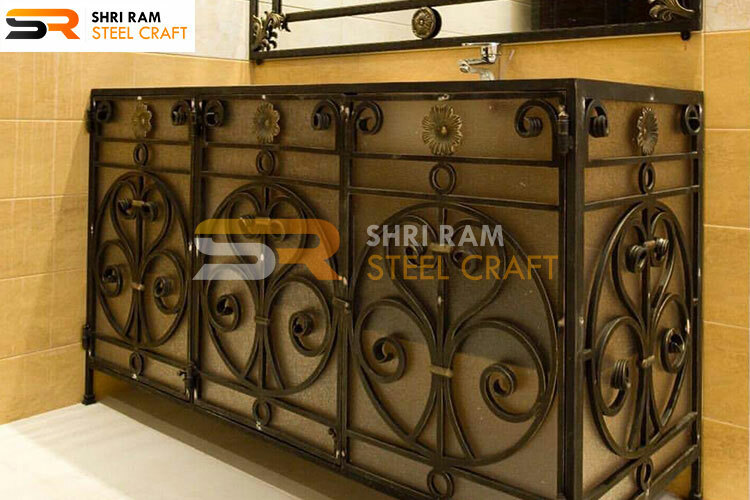 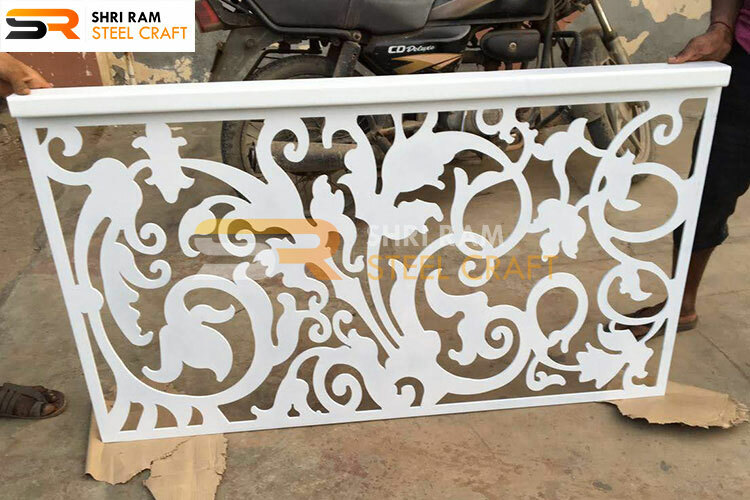 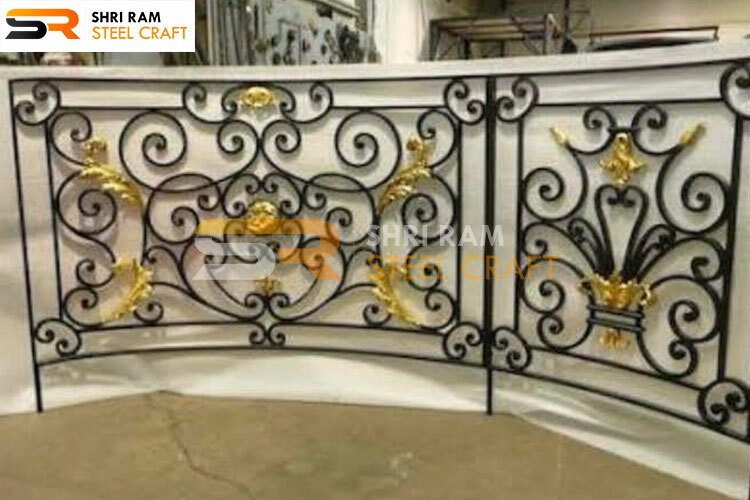 Wrought ironwork with our 25 years of experience and creative designs will give assurance and thus balcony railings wrought iron designs are made in such exclusive choice of our esteemed clients. 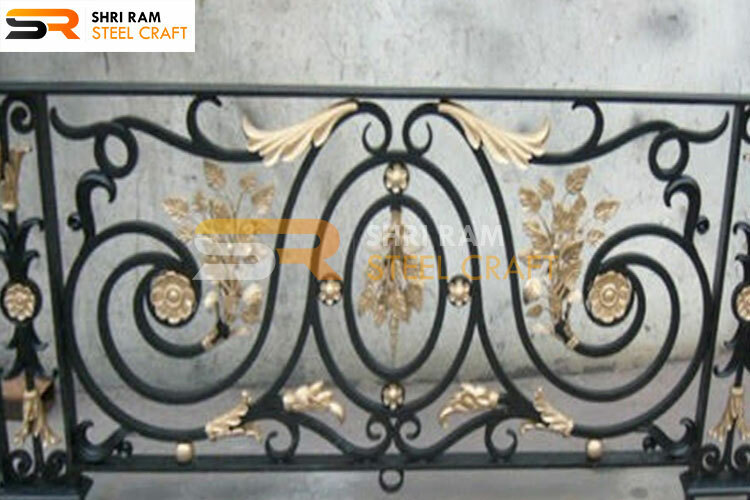 Products are completed on dot timing and quality which would be unmatchable. 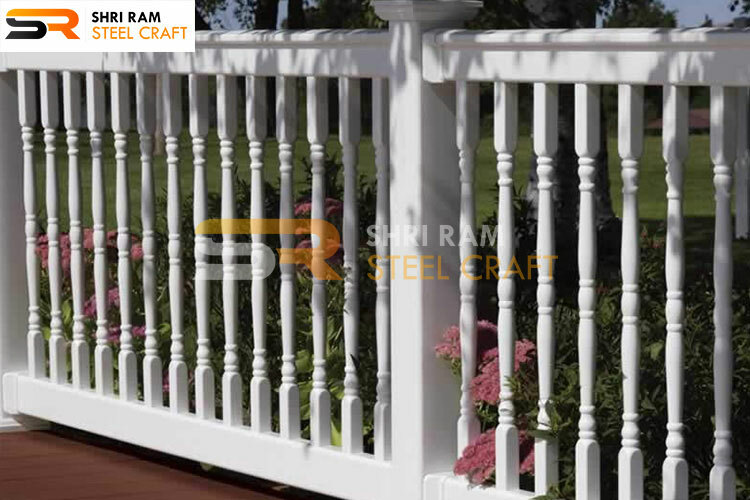 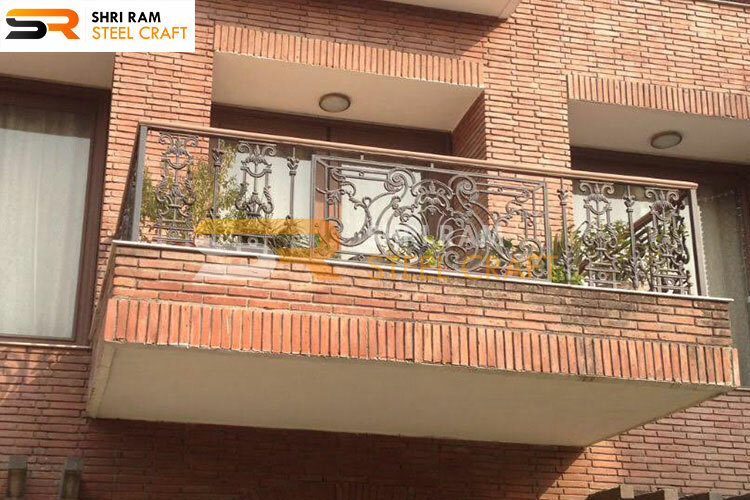 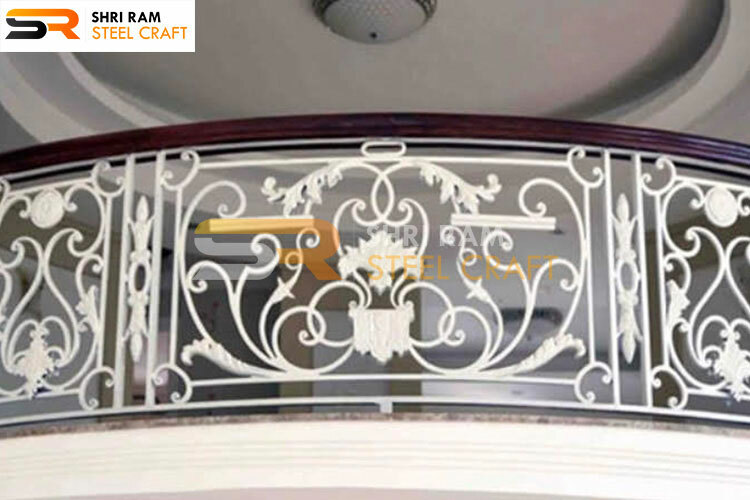 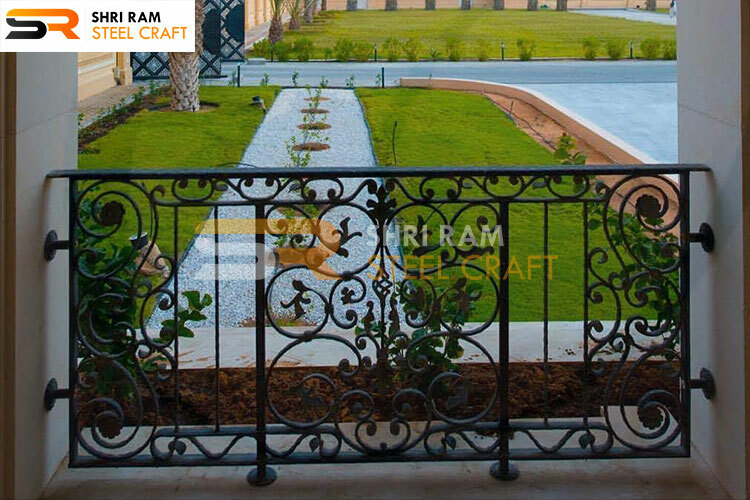 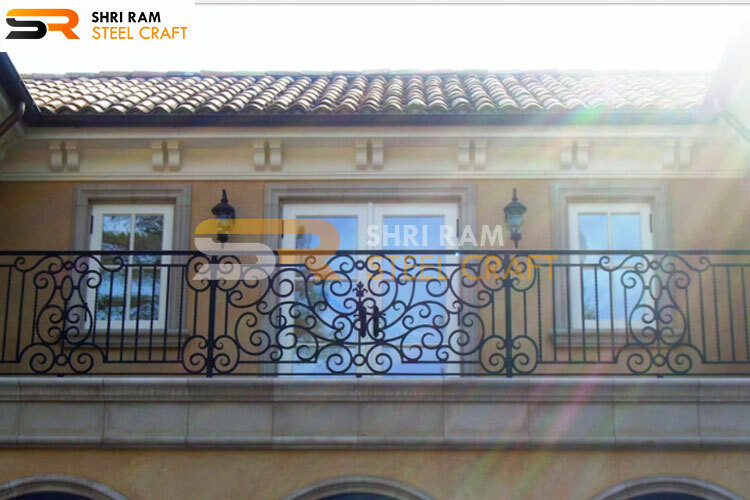 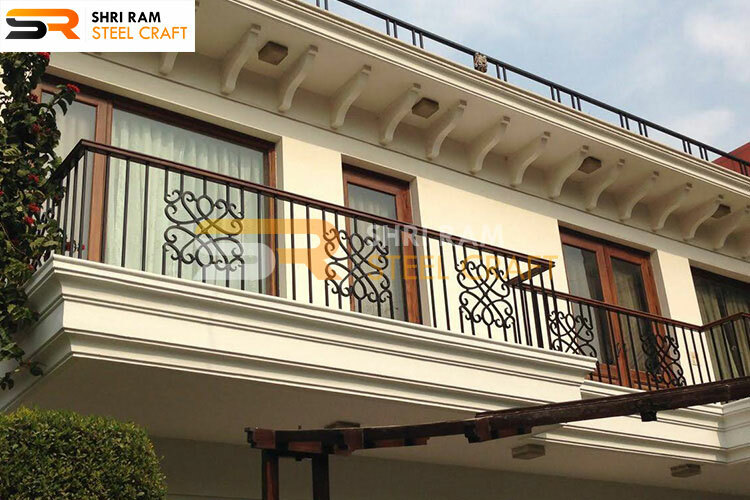 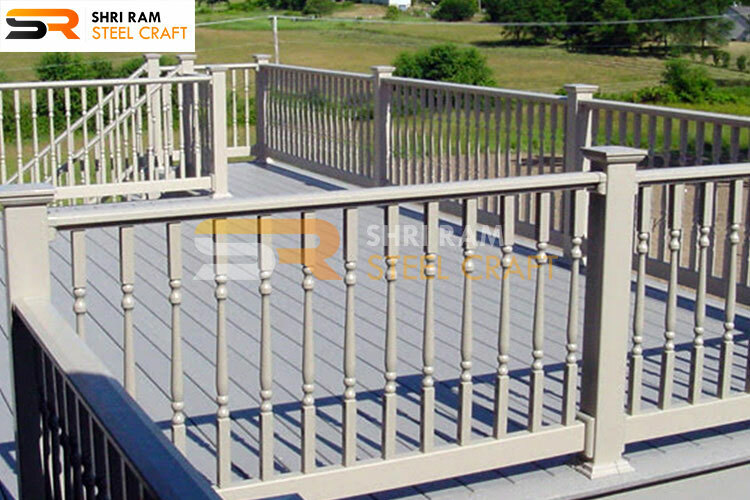 With over our twenty five years in the industry, we are the leading balcony railing expert’s designer in Haryana, India area. 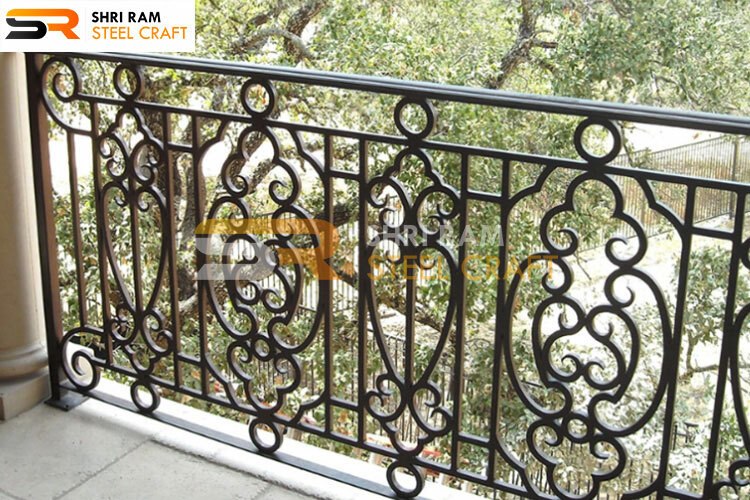 We can create anything with wrought iron you need, anywhere you need it- apartments, farmhouse, homes, and hotels- We offer both sector for commercial and residential solutions. 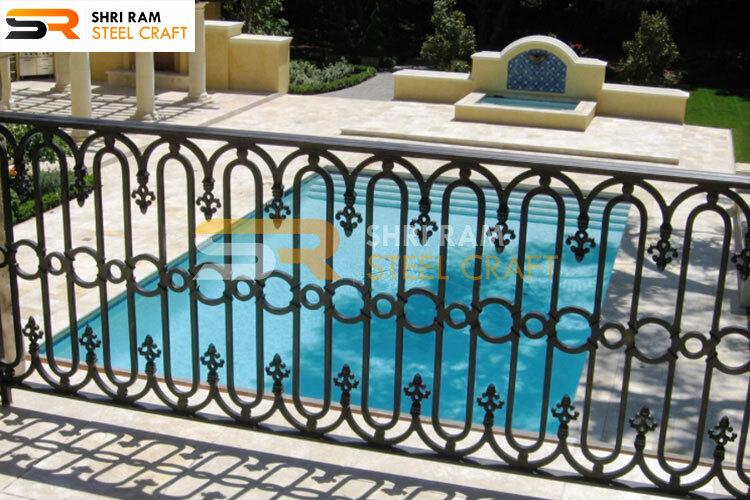 We design wrought iron balcony railings for our valuable customers at the very exclusive prices. 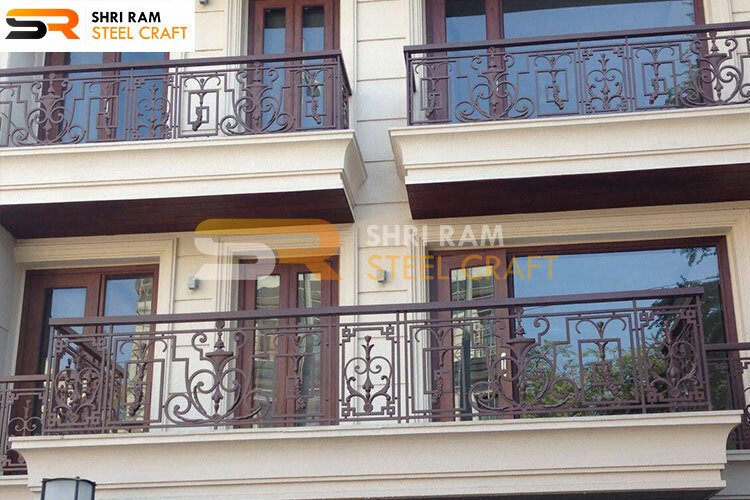 The wrought iron balconies made by us are installed directly on site as a finished product at the cost matching your pockets and are guaranteed quality assurance by us. 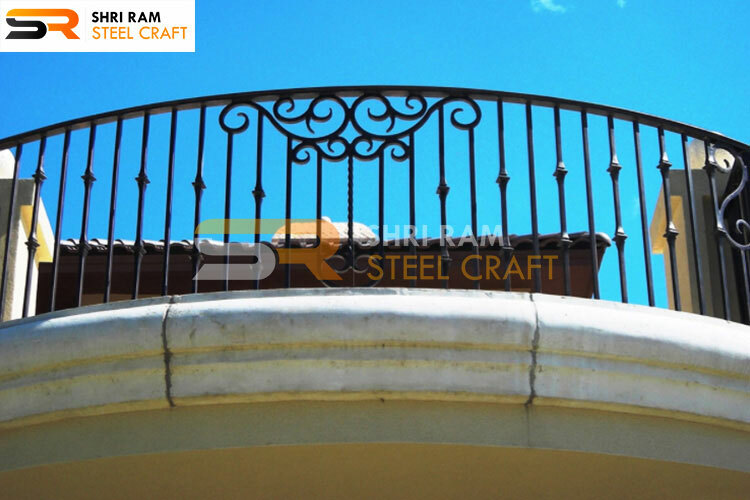 Have a look at our wrought iron balcony gallery images below. 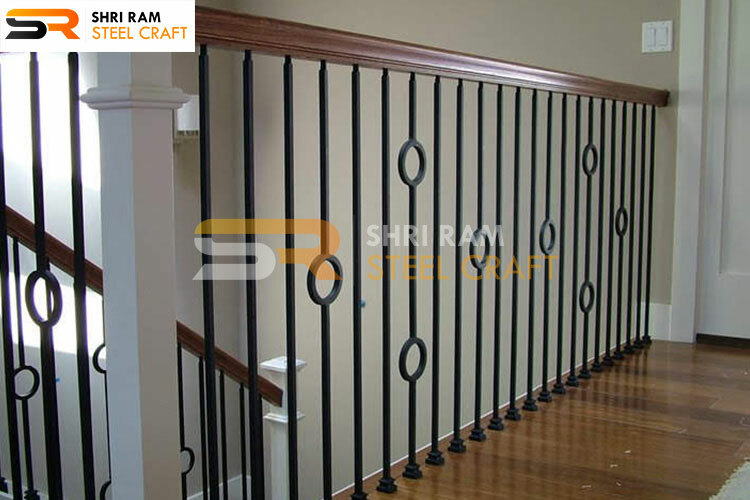 The designs provided by us are of world standards and molded in such a way to give you the best. 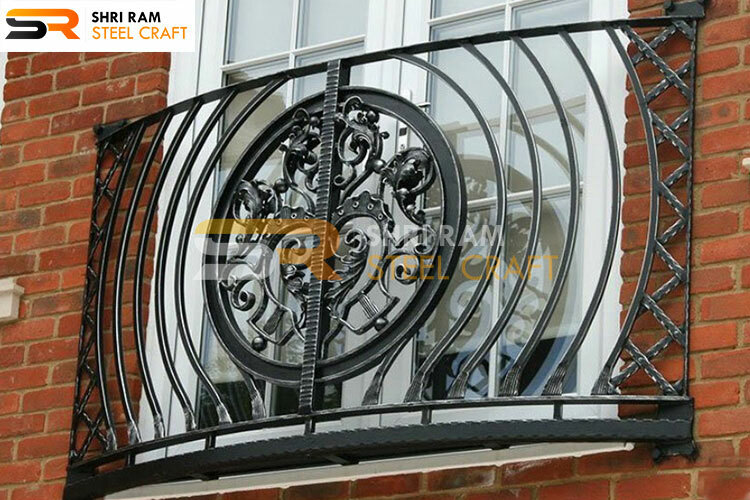 The iron alloy with low carbon below 0.08% provides us to shape and provide you with the designs which you may choose from our catalogue.